Press Win + X on your keyboard. Command Prompt, to run the command prompt. 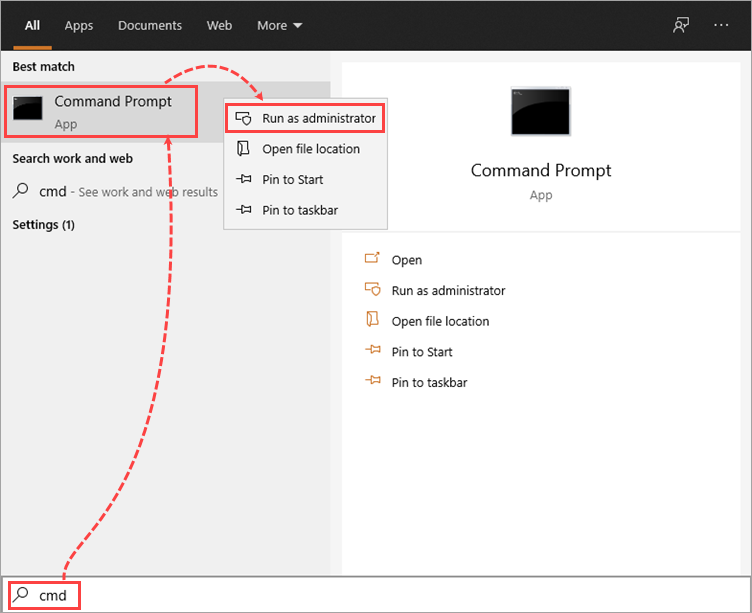 Command Prompt (Admin), to run the command prompt as an administrator. The command prompt is now running. You can also use Window PowerShell instead of the command prompt. See the Microsoft website for more information. To run the command prompt, click Command Prompt. 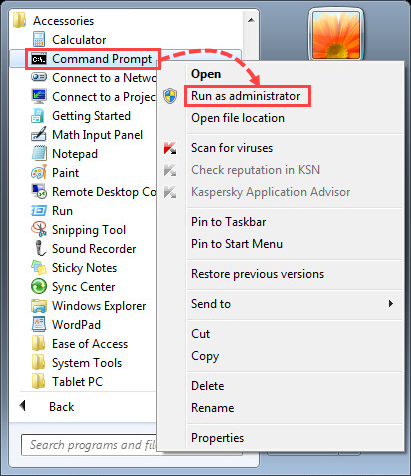 To run the command prompt as an administrator, right-click Command Prompt and select Run as administrator from the shortcut menu.